One of a kind fabulous 2 story brick home on a small cul de sac, short distance from Buhl Park. 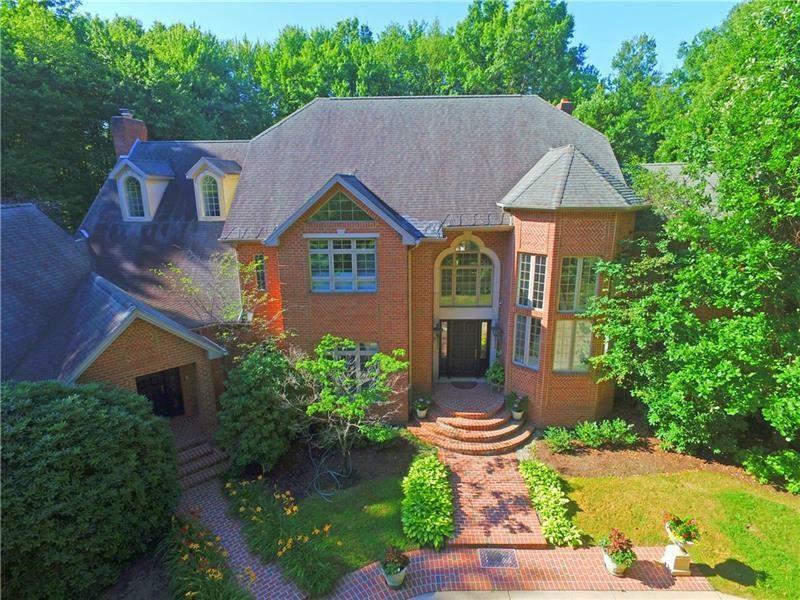 Nestled on 2.3 acres, this home has its own regulation, lighted tennis court & offers total privacy w wooded rear yard & large paver patio w brick knee wall. Built by Suddon Brothers, this superior construction offers a covered front porch entrance & over-sized 4 car garage w entrance to basement. 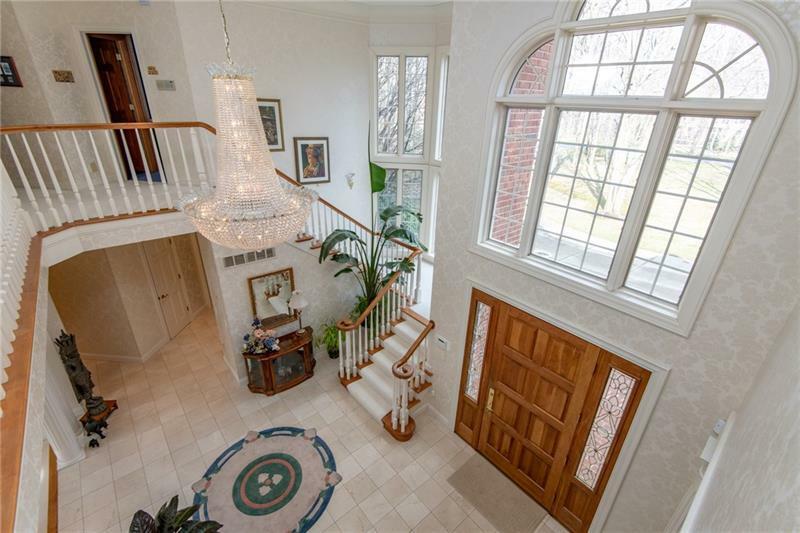 Elegant 2 story entrance offers expansive views of 1st floor w sunken 2 story living room, formal dining room & separate office. 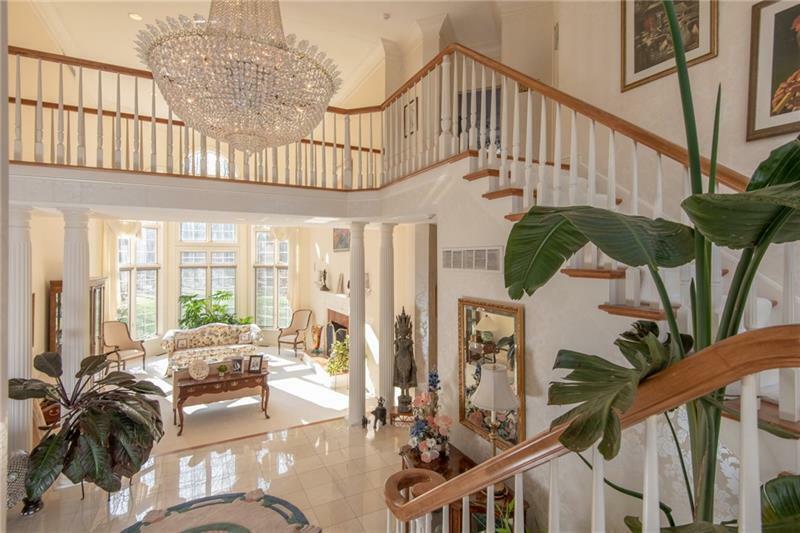 Massive kitchen has breakfast area w large kitchen island; sunken 2 story fam room has FP, wet bar & many built-ins. 12x18 exercise room is just off the fam room, mother-in-law suite completes 1st floor. 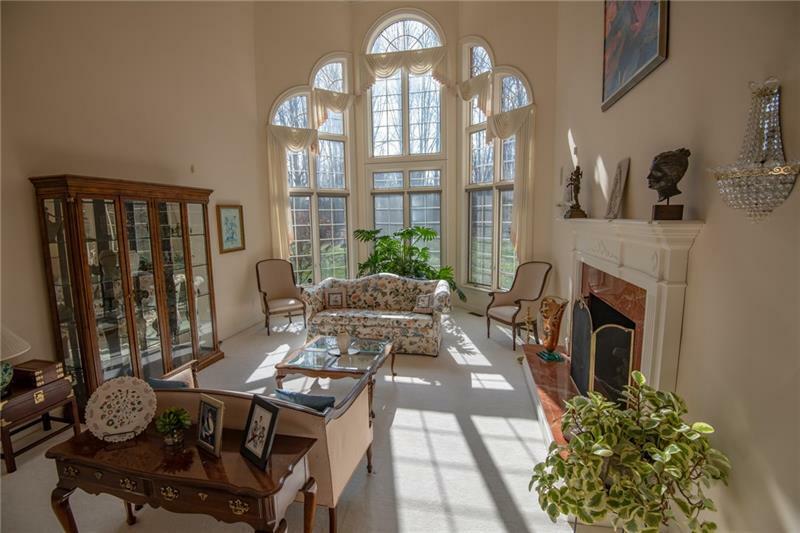 2nd floor has fabulous master suite w ample closets, 2 addt'l bdrms. Lower level has spacious rec room, addt'l exercise room & full bath. In all, this 5,700 sq ft home offers all you'd ever want in a home to call your own-just bring your personal items & move right in! Lot Size Dimensions 198X384 Irr.